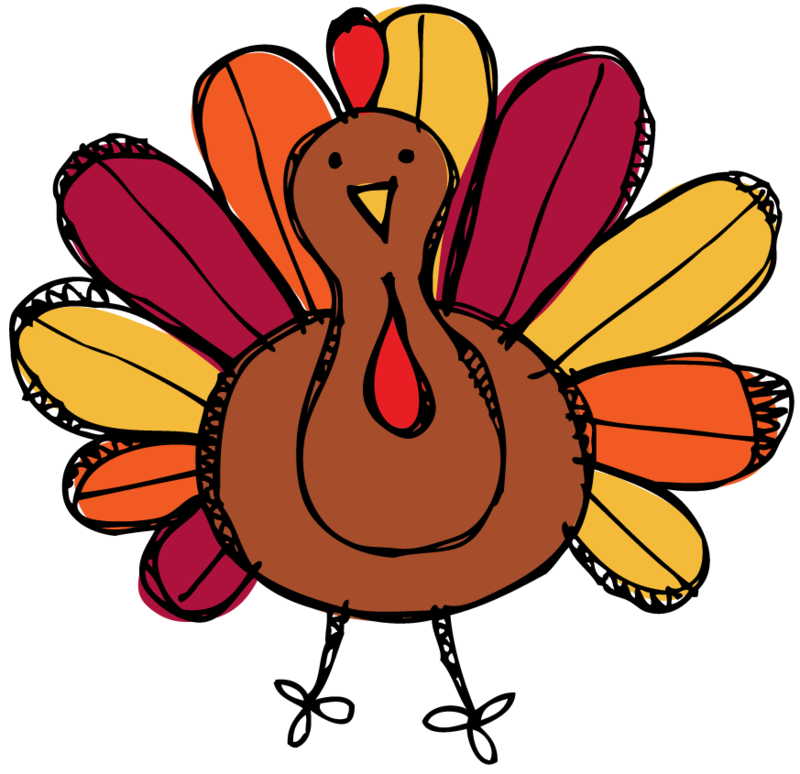 It’s time to get yourself entered in the turkey drawing! 2 tenants will receive a turkey! Use Contact Us on our website to get your name in the drawing! Names will be pulled on Friday, November 18th! Good Luck!